Nightly rate: $34 (includes 2 people); $17 for each additional adult (16+ years); $8.50 for each additional child (5–15 years); infants free (0–4 years). 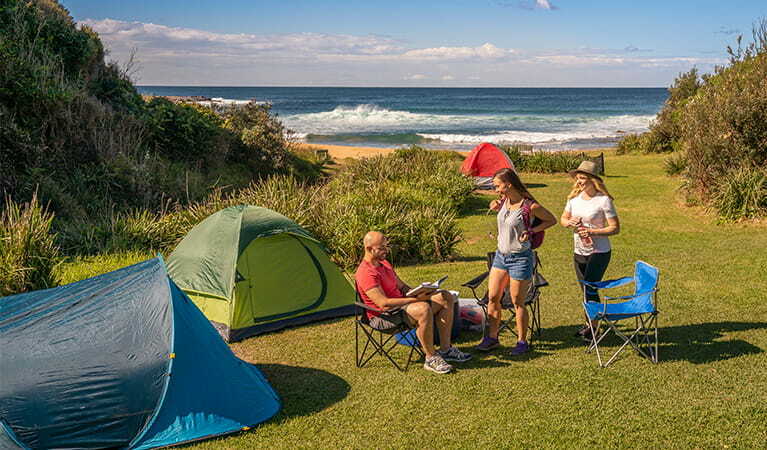 Park entry fees do not apply at Little Beach campground but may apply in other areas. Check in after 12pm, check out before 12pm. 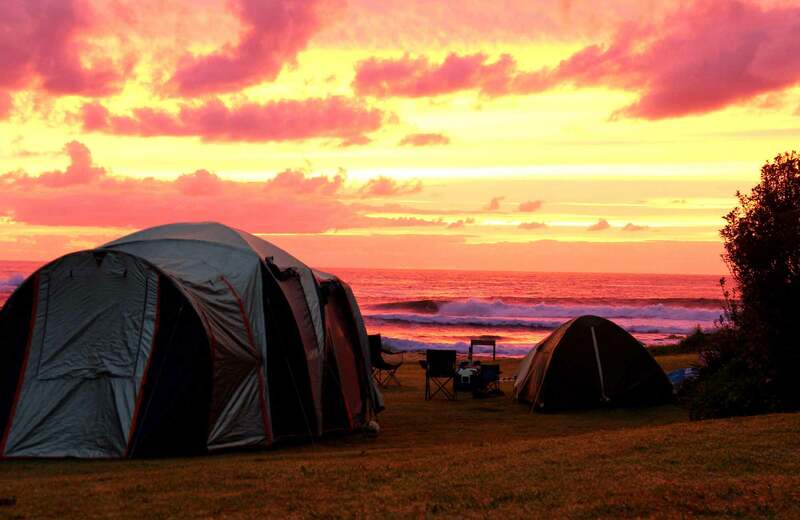 The small but popular Little Beach campground offers beachfront tent camping ideal for surfers and nature-lovers. The campground is tucked into a pretty cove and surrounded by littoral rainforest. It’s equipped with sheltered barbecues and toilets, but beyond that it’s just you and the great outdoors. Bring your surfboard to make the most of the early morning swell at Little Beach, or start the day with a swim and a wander along the beach’s rocky shore. 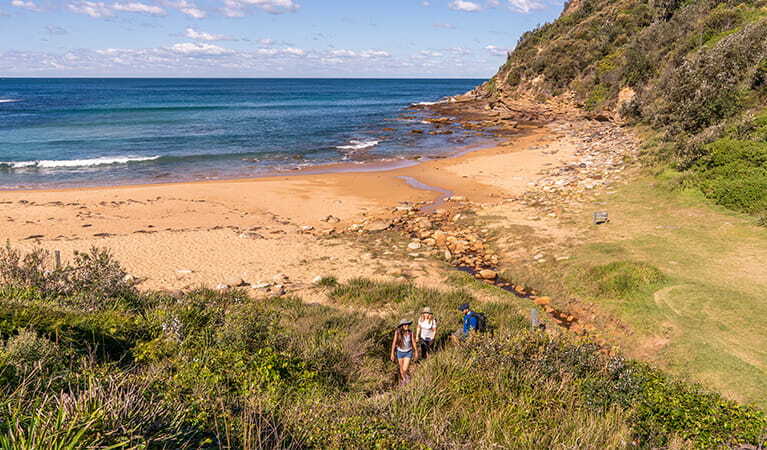 See if the fish are biting or pull on your hiking shoes – there are several lovely walks to enjoy in the area, including the lovely Bouddi coastal walk. When the day is done and you’re ready to relax, cook up a feast on the free gas barbecues while the sun sets and share stories about your spectacular day at Little Beach. Take a virtual tour of Little Beach campground captured with Google Street View Trekker. 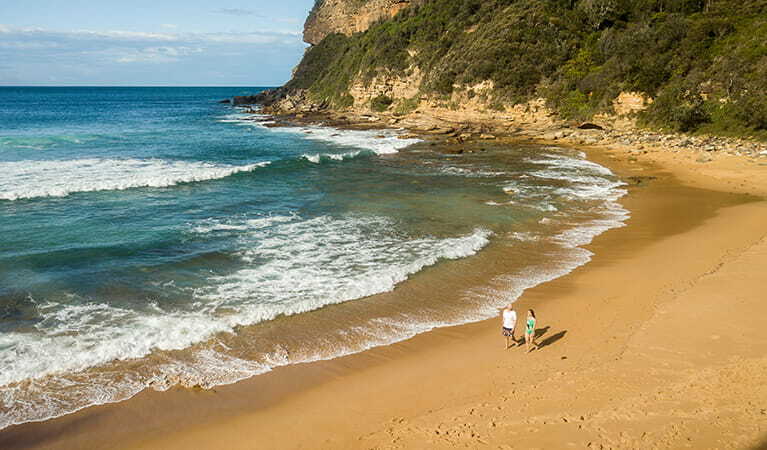 Does Bouddi hide our best beaches? Just 90 minutes drive from Sydney lies Bouddi National Park, a park of treasures that can be uncovered over 1 or 2 days. Think stunning secluded beaches, coastal walks and camping just steps from the ocean. Check out these top to-dos.